Beautiful Historical Brick Building in the Heart of Wallace's Business District. This Listing Also Includes the Very Rare Component of Two Adjoining Vacant Lots for Off-Street Parking! 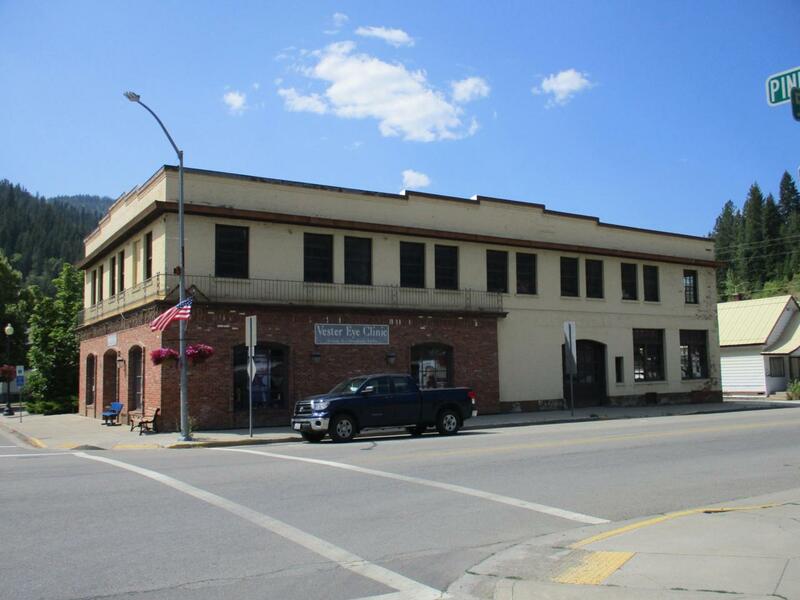 This Building Was Originally Owned and Operated as an Auto Dealership and Has a Working Lift to Move Automobiles From the Sidewalk Level to the Second Floor. It Was Subsequently Owned, Remodeled and Operated as a Bank. It is Currently Owned and Operated as the Vester Eye Clinic. 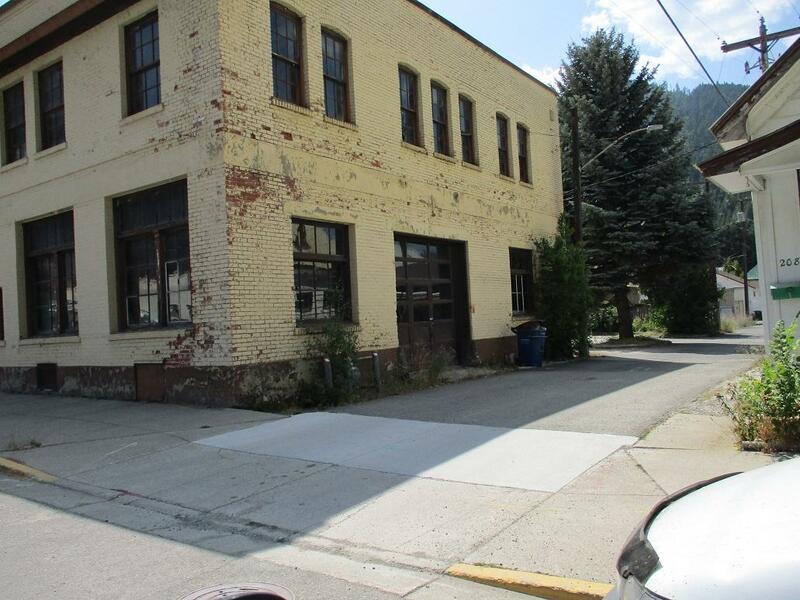 Take a Serious Look at This Opportunity to Own a Fantastic Building In Historic Downtown Wallace.